Reb Elazar Ostreicher, called by his friends "Reb Loozer Estreicher". Who was this Reb Ostreicher? R' Elazar Ostreicher was born in Romania and later settled in Kiraly Helmecz, Austro Hungary. ר' אלעזר אוסטרייכער בן מאיר יהודה (מאיר לייב) … R' Loozer Ostreicher (as my father refers to him) was the son of R' Mayer Yehuda, son of Rabbi Moshe Aryeh of Nagy Karo (Today, Carei), Romania. 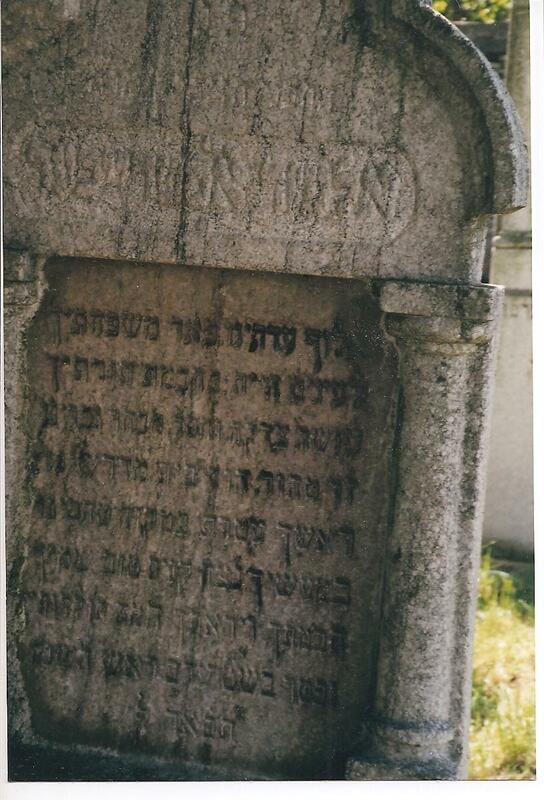 R' Elazar was the great grandson of Rabbi Mayer Yehuda (Mayer Leib) Ostreicher who was born in Austria and came to settle in Nagy Karo קרולע, Romania as the leader and Rabbi of the community. It has been told, that R' Loozer's great grandfather, Rabbi Mayer Leib Ostreicher came to Nagy Karo at the invitation of a government official and granted the leadership of the growing Jewish Community. The community accepted Rabbi Mayer Yehuda, not only as an official leader, but as their Rabbi. Ostreicher or Estreicher means an Austrian (an example: American=Americaner). 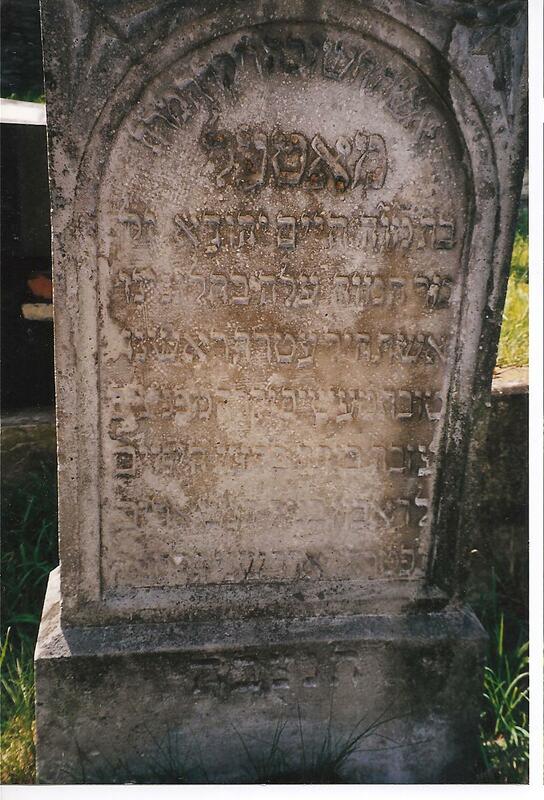 It is told that Rabbi Mayer Yehuda (Mayer Leib) Ostreicher's original family name was Wertheimer, and when he arrive in Nagy Karo Romania, he was referred to as “Estreicher”, "from Austreich or Austria and eventually the name Ostreicher became the official family name. 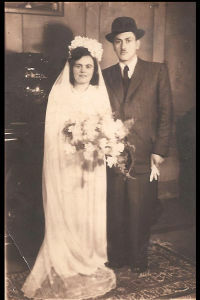 R’ Elazar Ostreicher and his wife Blima did not have any children, but they opened their home to their niece, the orphaned Faige daughter of Yosef Keller and Maatel nee Ehrenreich. R’ Loozer was known for his charity and community work. He was a wholesaler dealing with wine spirits and wool. He was a successful business man and shared his wealth with his nieces, nephews and others. He did not have the opportunity to travel to Yerushalayim, but he did purchase twenty eight homes in the area known today as Batei Ungarin, בתי אונגרין in the hope that some of his nieces and nephews will settle there in the future; in the mean time, he opened the doors of these homes to the needy of Yerushalayim. ר' אלעזר אוסטרייכער ואשתו בלומה לבית קעללער לא זכו לבנים אך היו כאב ואם לפייגע בת יוסף קעללער. יוסף, אחיה של בלומה שנפטר בגיל צעיר. ר' אלעזר היה סיטונאי. הוא מכר יין ויין שרוף וגם צמר. הוא הצליח בעסקיו והיה בעל צדקה ידוע. הוא בנה את המקוה החדש ליד התלמוד תורה (אבי, אהרן קליין נ"י , מספר שאת המצות היו אופים בבנין התלמוד תורה. ר' אלעזר גם בנה בתוך חצרו את בית המדרש שהיה סמוך לבית הכנסת. ר' אלעזר עסטרייכר היה בעל צדקה וחסד. 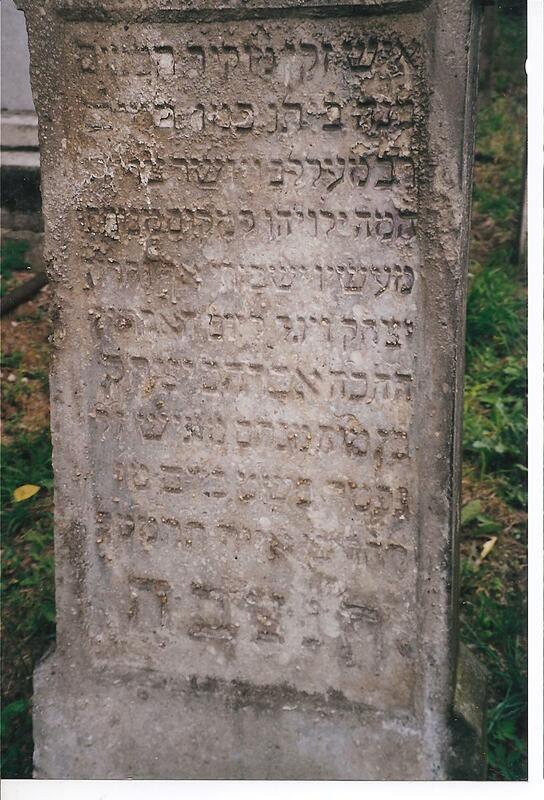 R’ Elazar Ostreicher passed away on October 3, 1921 (Rosh Hashana) in Kiraly Helmecz. His wife passed away in 1916.